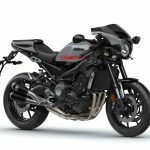 New 2018 MT-07 is Here! 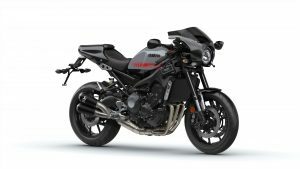 The new 2018 MT-07 has arrived in Flitwick Motorcycles showroom! The award winning Hyper Naked MT-07 has been re-styled and refined for 2018, making it an even more exciting ride for riders of all types. The versatile all rounder retains its 689cc inline crossplane crank engine, but gains improved suspension at both the front and rear (with adjustable rebound damping), as well as a roomier riding position and a cosmetic re-style influenced heavily by its bigger brothers. 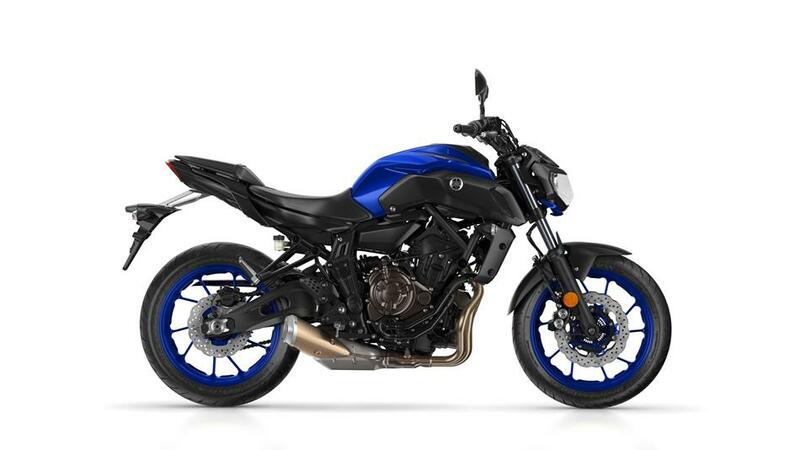 Hitting the showroom at £6349 on the road, the 2018 MT-07 remains competitively priced in today’s marketplace and is available in 3 colour options – a revamped Night Fluo, Tech Black and Yamaha Blue. As well as available for viewing in our showroom we also have a demonstrator available for test-rides… just get in touch to find out more (ours is a black one)! Welcome to our new website – designed with you in mind. We hope you enjoy your visit. This site will be updated regularly so be sure to bookmark this page. The first meeting of the year for our two Flitwick racer, Olie and David Linsdell took place on the weekend of the 18th and 19th March. The all new Enfield “Prince Harry” the Bullet 500 was only just completed, and would be running untested in plain white livery. The intention was that Olie would ride Prince, together with the Formula 750 Rob North Trident belonging to new Sponsor Trevor Mann (Welcome to the team), forgoing the 350 class. David would ride Harry 2, the Enfield 500, in place of the Seeley Camier 500, and his 350 Ducati. We are exited to announce that the anticipated all new Yamaha YS125 will be in our showrooms from late March. This lightweight commuter 125 learner legal machine replaces the much loved YBR125. With sleek styling, The new Yamaha YS125 is designed to reinforce the characteristics that have made the YBR125 a best selling commuter bike, while also offering today’s smart and discerning commuters an even more comfortable, stylish and attractive package. characteristics make it the smart choice. Spring is almost here, and the exciting new Yamaha models are arriving in our showrooms. 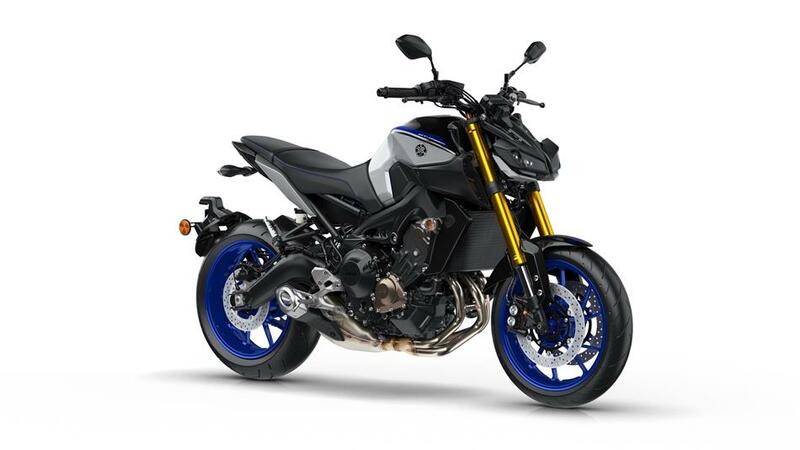 The All new MT-09A, Tracer 900 MT-10 SP have arrived, call in now to see what’s on offer. We are exited to report that Yamaha have announced new models for 2017. We are now taking orders for all these models. 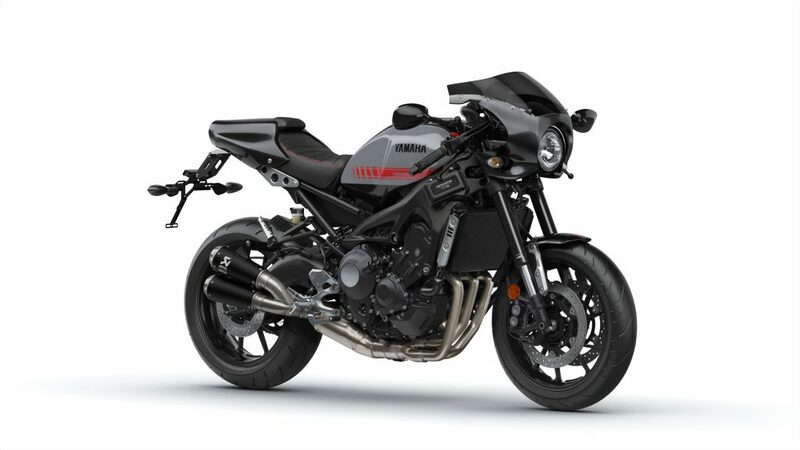 For full spec and details click on the Yamaha drop down tab under the Bikes mail tab above. Three of the best from Yamaha. Once again Yamaha has scooped up the top awards in three of the most important classes in the prestigious annual MCN awards announced today, Wednesday 19th October. The awesome MT-10 arrived in the UK in May and made an instant impact topping the UK two wheeler sales charts for the following three months. Its blend of naked aggression coupled with cutting edge R1 technology and attractive pricing simply outclassed the opposition ensuring that the MT-10 was declared winner of the MCN Naked Unlimited class for 2016.